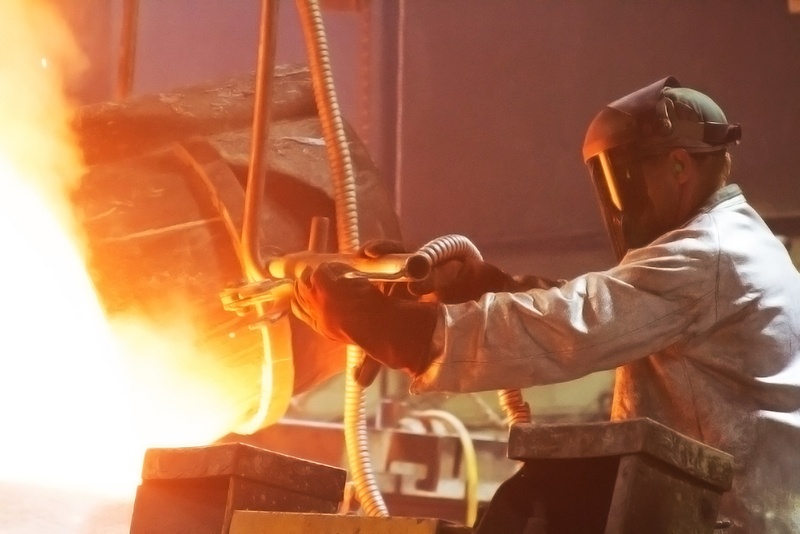 The shell mold process is unique and exhibits many advantages over other metal casting processes, but many people don’t fully understand its benefits. 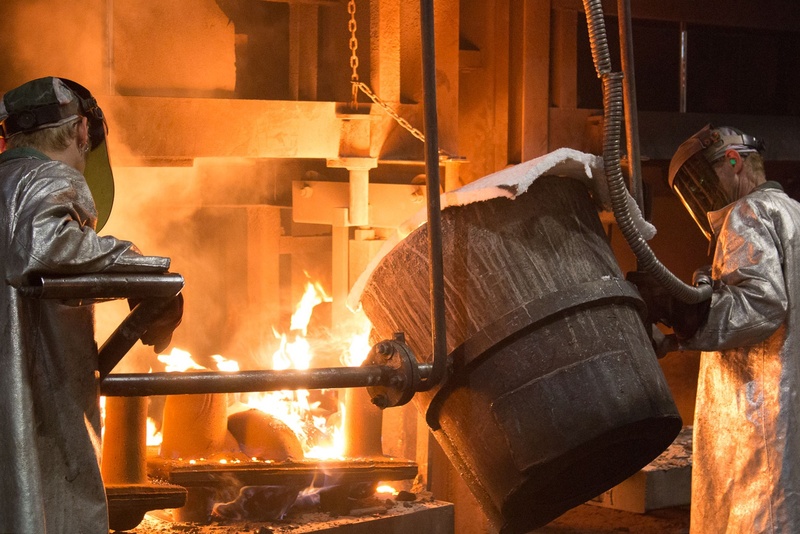 In this installment of the Introduction to Shell Molding blog series, we will compare and contrast the shell mold process with investment casting and greensand casting methods. It is important to keep in mind that all processes have their own appropriate applications. Based on your part's needs in terms of tolerances, production volume and surface finish, any one of these processes could be the ideal match. We've already covered the history of shell molding, as well as a list of need-to-know terminology, so now it's time to start exploring how shell molding works. Keep in mind that this post presents a brief overview. We'll describe each step in more detail as we move along in the Introduction to Shell Molding blog series. 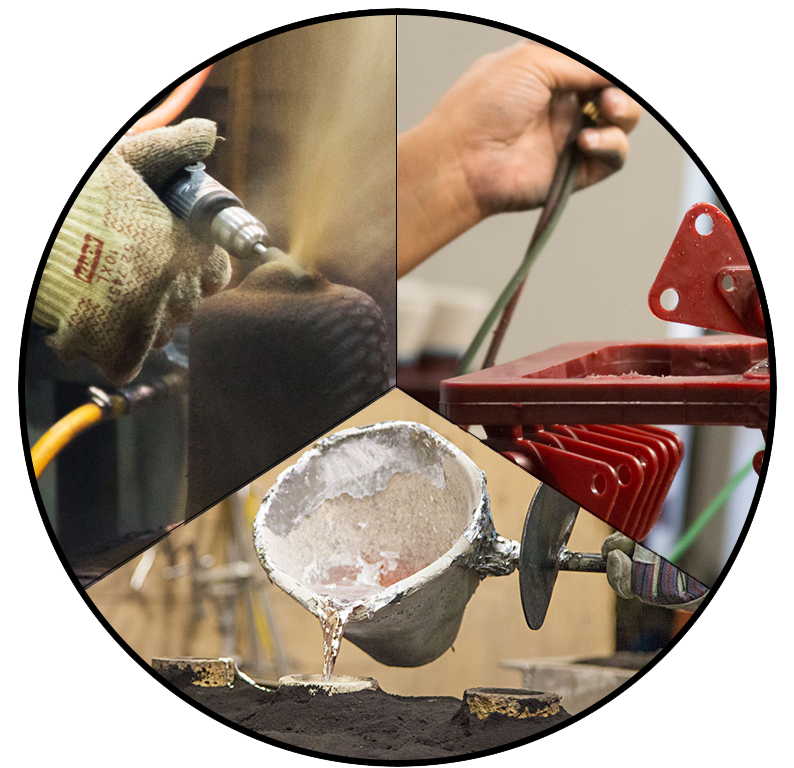 If you're familiar with metal casting processes, you probably already know a lot of these words. Feel free to skip to the next post if you're feeling confident. But if you ask me, the same credo that applies to metal casting applies to learning about metal casting: "Better safe than sorry." In this blog series, Introduction to Shell Molding, we’ll tell you everything you need to know about shell mold casting, from history to process and beyond. Whether you’re a student, a manufacturing professional, or just curious, this blog series will answer that burning question: What is shell molding?